At Meats by Linz we understand that your menu goes well beyond beef and so do we. Lamb is a staple for many of our customers and we make sure the source of that product meets Linz standards. Whether you're looking for the unique sizes and flavors of Domestic, Australian, or New Zealand lamb, Meats by Linz has what you need. Speak with your rep. today about bringing lamb on to your menu. 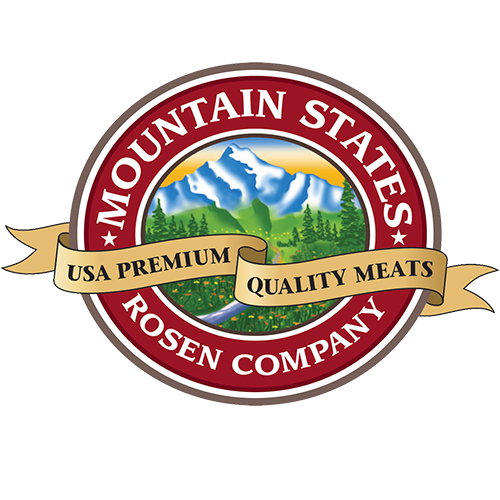 Some of our lamb vendors include Mountain States Rosen and Grove Meat Company, two names that have earned a name for quality products. Chops, slices, loins, and more... Meats by Linz is your go to for all things veal. Light in color with a soft texture, the milk-fed veal we provide to our customers is of the highest quality and always satisfies. 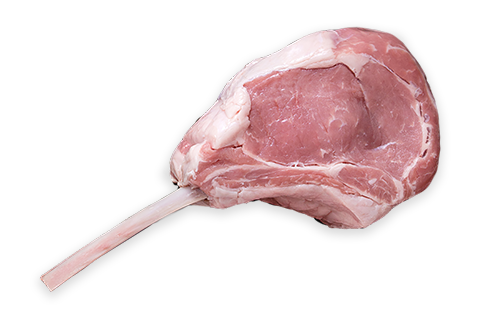 Whether you're looking for a traditional chop or an osso buco, we are here to help. 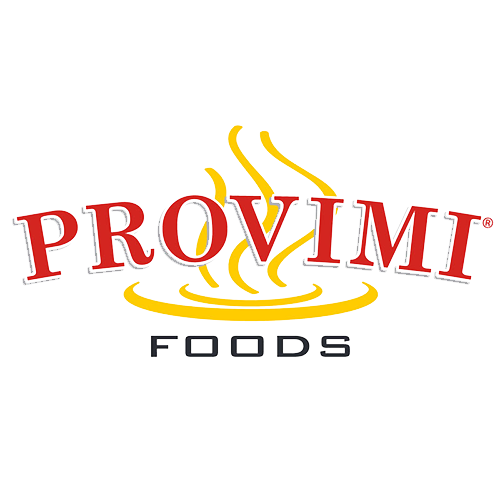 We proudly work with Provimi Foods and Strauss to bring our customers a full range of quality veal products. Meats by Linz works with several different suppliers in order to offer a full range of poultry. Our customers will find everything available from turkey, duck, chicken, and specialty game products like pheasant. We have partnered with multiple suppliers like Miller Poultry and Gerber Amish Farms to offer all natural, humanely raised poultry to our customers. Maple Leaf is our tried and true supplier for duck and is often referred to as the standard. Please speak with your Meats by Linz represtantitve today for any questions about adding poultry to your menu.